“OneFabDay” is an Ireland’s Online Wedding Magazine. 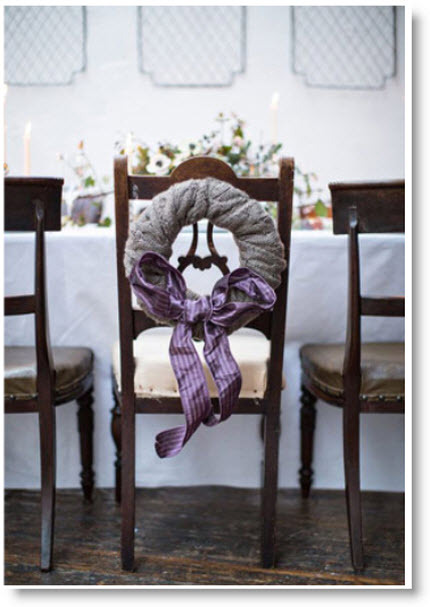 Christmas table inspiration required cozy and rustic elements, so they whipped up the quickest DIY Christmas wreath you’ll ever find – using a woolen scarf and a length of ribbon you can create a gorgeous bespoke Christmas decoration in about 2 minutes flat. Like “OneFabDay” on Facebook and tell them you found them on craft Gossip.